Whether you have just recently bought a new mobile device or are simply looking for some new games, we have compiled a list of the best mobile games you have to download now! The list comprises of different games types, ensuring you will find the one to absolutely get hooked on, no matter what type of gamer you are. Hearthstone is one of the, if not the biggest card game in the world. We think that it is one of the best mobile games on Android and iOS. Like many card games, the aim of the game is to defeat your opponent by using minions or spells. Hearthstone is special as it is optimized for mobile use, with smooth game-play whether on a large screen tablet, or a smaller screen mobile phone. Hearthstone also has a large competitive scene and is filled with content creators, making the game much easier to learn compared to other card games out on the market. The game is frequently updated, with weekly different game modes (Tavern Brawls), and several yearly expansions which completely changes the meta of the game. 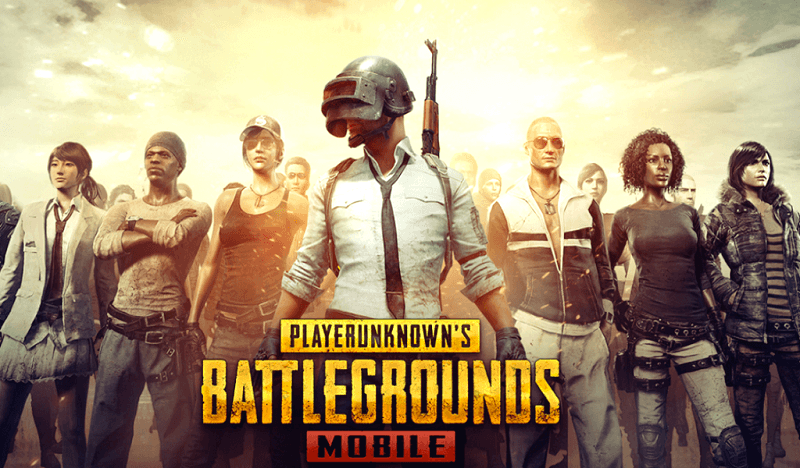 While there are many different battle royale shooter games, none can surpass PUBG on mobile devices. It is one of the best iOS games. You can play it on Android as well, but we found the gameplay smoother while playing on an iPhone. Like all battle royales, PUBG has players drop anywhere on a large battlefield, looting up guns, ammo, armor, and meds to battle as a survival of the fittest, with the map closing as the game progresses. Unlike the game on a computer, PUBG Mobile has an auto pick up feature and aim assist. These features make the game much more playable yet not overly simplified, considering the features have been tweaked to both reward skill and to allow new players to learn up the game. The control on the game are amazing, allowing for easy movement and aiming, a shortfall of similar games with the misplaced shoot, crouch or run buttons. The aim of Fortnite is to survive until the end, either taking down everyone as the last man standing, or gaining victory together as the top team with others. Launching from the Battlebus, players loot for guns, ammunition, and healables, while also farming for building materials. After getting geared up, players will fight one another until the last person or team stands, while the playable map reduces in size as time progresses. As one of the biggest games on console and PC, it is no surprise Fortnite is on the list as the absolute king of the best mobile games you must absolutely try. It is without a doubt, the most popular battle royale game out on the market, going strong ever since its release in 2017. Fortnite Mobile launched in the same year and was one of the first battle royale games on Google Play and iOS store, quickly gaining popularity with their fanbase on other platforms. While Fortnite is harder to pick up compared to other games like PUBG, considering its building component, the game has a much greater depth because of it. While Fortnite only has a single map, it is occasionally updated to include new structures, buildings, and overall landscape. The fast-paced nature makes it one of the most interactive games for mobile. A great app for gamers who want to get full experience while on a less powerful device like a phone or tablet. Clash of Clans involves building and upgrading your base by using resources that can be passively generated, along with looting other player bases. 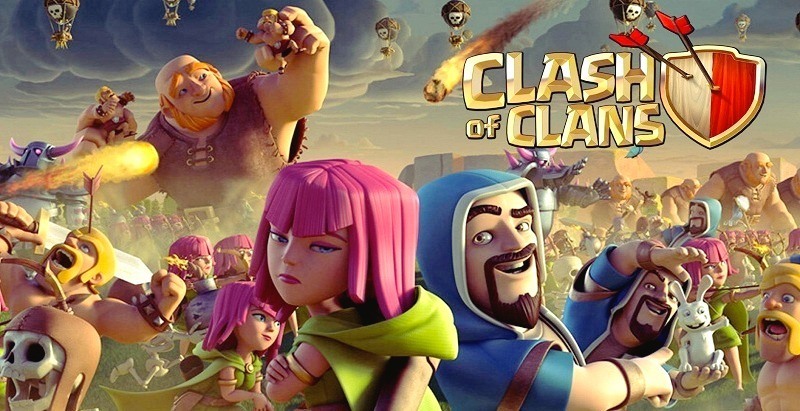 Clash of Clans is a must download the game without requiring much time commitment. Base upgrades using your limited “workers” range anywhere between instant to multiple days. In greater depth, the game mainly involves strategically designing a base to prevent your resources from being looted by other players, while also building a different disposable army that is intended to loot other player bases. While this game does have a “pay to win” feature, the cost is high enough that you still feel rewarded for spending time on the game instead of someone who simply spends money. 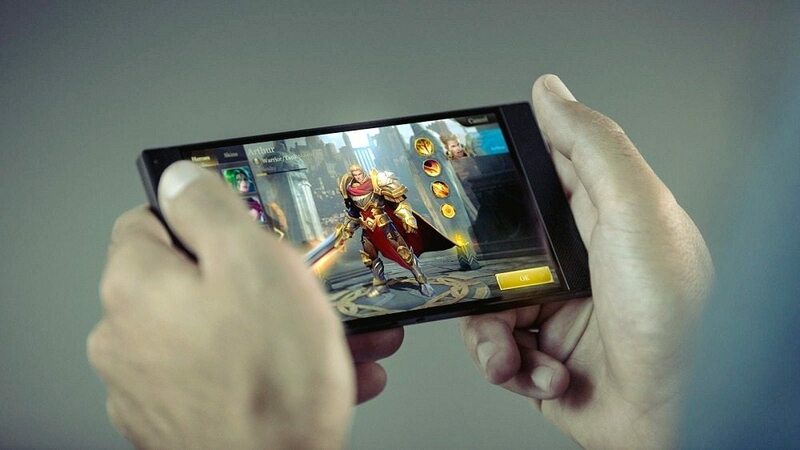 If you frequently play games and browse Youtube, you have probably seen an ad for Mobile Legends. Mobile Legends is a MOBA that involves a team of players choosing a champion and battling for control of the map by destroying opposing towers, and ultimately their base inhibitor. There i a wide range of heroes, as all MOBAS, almost every game will have a different combination of heroes/champions, making for a varied experience every time. The casual play queue and rank queue separates the players who want to experiment and have fun, to those who try and want to improve. Bloon TD 6, or more commonly known as Balloons Tower Defence 6 is the latest iteration of the game BTD, another classic. Players build towers/buildings to stop the balloons’ path to reach the end. As the levels progress, different balloons become harder to kill, ultimately forcing optimal tower placement to advance. BTD 6 is a must download, the game is filled with different maps and daily missions, unlike its previous versions. A very relaxing game, with the aim of designing a base and collecting materials. While a simple game at hindsight, the design, and progress while playing the game never stops. Mining for materials is also a great past time that never gets boring, the thrill of finding a rare diamond to make armor or swords. 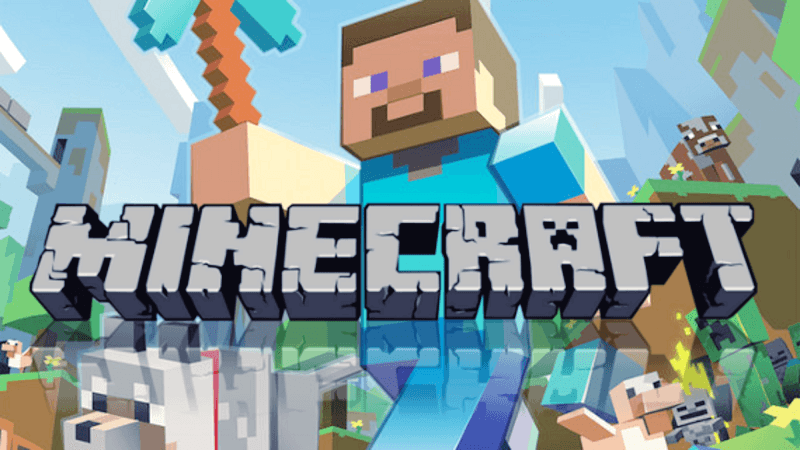 Minecraft may be an old game that can be found on PC, but the mobile version is a great adaption you must absolutely try out! An old classic, Pacman is a must download on Android, found in the google play store. For those who are not familiar with Pacman, the aim of the game is to collect the dots, while avoiding getting caught by ghosts that chase you. 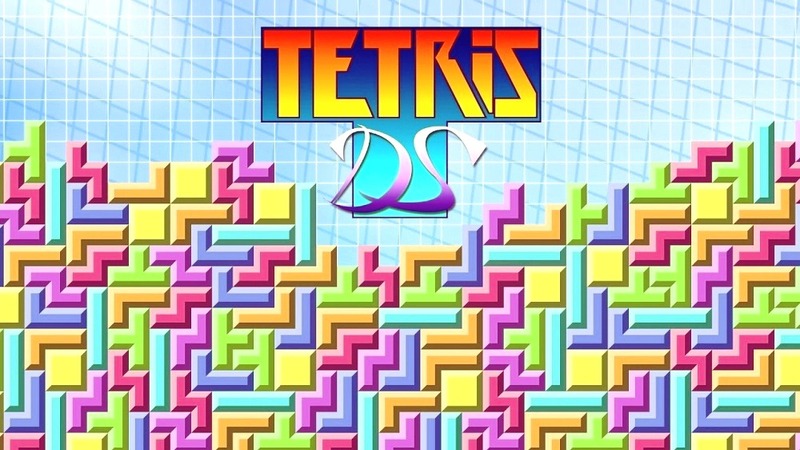 While the controls are simple, only swiping either up, down, left or right, the game is much more difficult than it seems, with timing being a key component. Pac-man is a real throwback for gamers, a classic, yet able to stand as one of the best android games. However, unlike the retro Pac-man, this app has new maps, a real treat compared to simply playing faster to advance for a better score.